BioBreeds is a Second Life enterprise that is committed to bringing to the community innovative and groundbreaking breedable pets. Along with this we are introducing ecological and environmental adjuncts, and animations to enhance the user's experience and change the ‘breedable' landscape. To achieve all this, we pledge to maintain a high level of customer service, giving our customers’ needs and wants top priority. 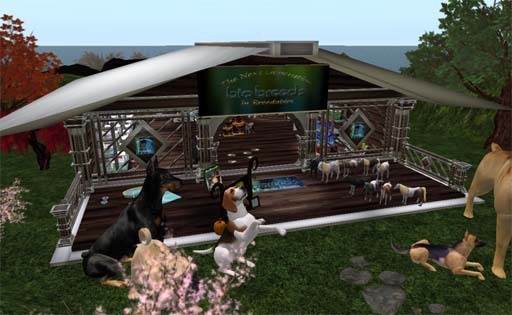 We highly recommend you to join our BioBreeds Group in Second Life and be part of our great breeder community. There you will be able to chat with other breeders and get support from them as well as our CSR team. Notices with important information about new releases and news are sent periodically to the group... there's no better way to be informed at all times about what's going on at Biobreeds!